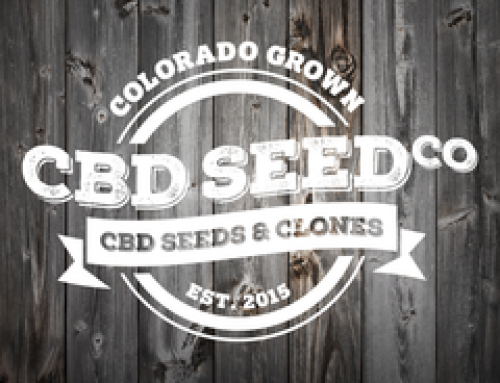 The Hemp Seed Market: Watching Our Sector Grow - CBD Seed Co. This is a remarkable time for our industry. A new report by Transparency Market Research, an international market analysis firm, is forecasting how the hemp seed market will grow between now and 2025. As expected, the largest regional market for hemp seeds is currently here in North America, followed by Western Europe and Asia-Pacific. So we aren’t too surprised that demand for our products has been rising on a regular basis. Our current customers already know about our industrial hemp plants – bred from the unique Otto II strain and containing some of the highest levels of cannabidiol (CBD) available on the market – while having only trace amounts of THC. These plants are the result of a years-long and very rigorous genetic selection process. They’re constantly monitored, quality-tested and kept free of contaminants. 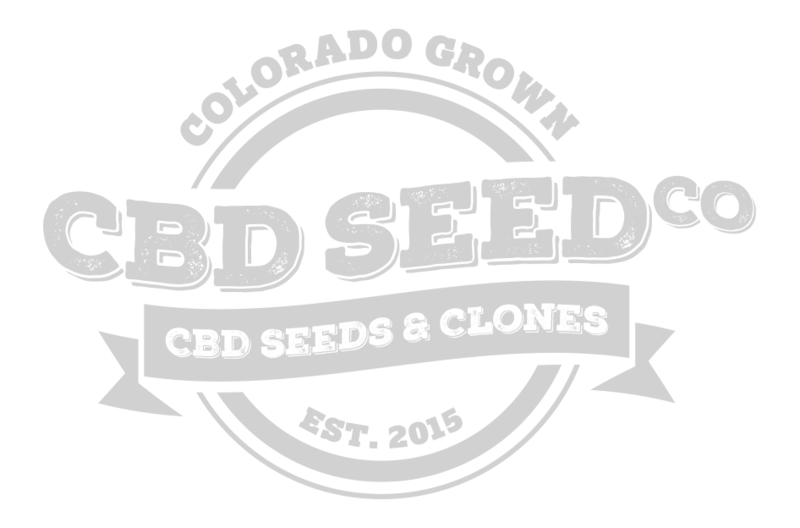 Grown in the Rocky Mountain West, our company stands behind the quality of our plants and seeds. 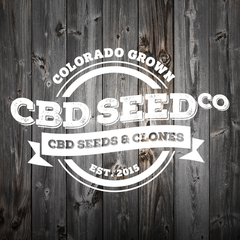 And we’re proud that the CBD Seed Company is now one of the most sought-after seed producers in the U.S. CBD market. So if you’ve already done your research or are new to the industry, you’ve come to the right place. Please check out our products, including our clones and special discount offers, here on our website – and we can get your operation up and running for 2018.